One of the least recognized of Ypsilanti's notable citizens was Preston Tucker, an automobile innovator who many automotive historians believed was way ahead of his time. In 1939, Tucker moved to Ypsilanti, Michigan, and opened the Ypsilanti Machine and Tool Company. 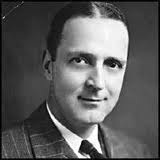 There he innovated and produced the Tucker Turret used on PT boats, landing craft, the B-17, and the B-29 during World War II. That's where he made his fortune. After the war, he turned his attention toward his life-long passion--automobiles. The Big Three (Ford, GM, and Chrysler) Detroit automakers had not developed a new car since World War II began. This opened the door for small, independent automakers to produce post-war cars for a starving market. Studebaker--out of Indiana--was the first to produce an entirely new automobile after the war. 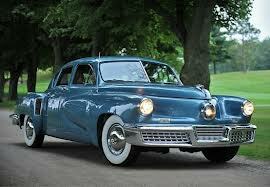 But Tucker's vision was to design and build a car with modern styling and safety innovations. He pioneered hydraulic drive systems, fuel injection, direct-drive torque converters, disc brakes, easily accessible instrument panel, padded dashboard, self-sealing tubeless tires, independent springless suspension, laminated windshield, an air-cooled aircraft engine, and a "cyclops" center headlight which would turn when steering around a corner for better visibility while driving at night. The "cyclops" became a fixed headlamp on the production model. There were only fifty Tuckers ever built. 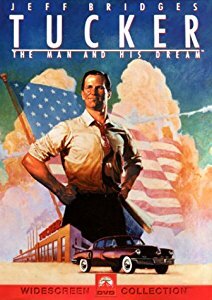 masterfully in the 1988 movie--Tucker: A Man and His Dream. An interesting aside to the film is that Jeff's father, Lloyd Bridges, played the Michigan senator that kicked the legs out from under the automotive innovator. It's fun to see the real-life father and son actors battle it out in the film. Baby Boomer's will remember Lloyd Bridges from the 1950s television series--Sea Hunt. Younger viewers may remember him from the movie--Airplane. I have been fortunate to have seen two working Tuckers, and a third fiberglass mock up used in the filming of the movie. One of the cars is in the Henry Ford Museum; another is in Auburn, Indiana, at their Auburn/Cord/Dussenberg Automobile Museum; and the fiberglass mock-up used in the movie is at the Ypsilanti Automotive Heritage Museum in Depot Town on East Cross Street in Ypsilanti, Michigan. Check it out the next time you are in town. More specifics on Preston Tucker can be found in the link below. He died of lung cancer on December 26th, 1956, at the age of fifty-three. He is buried at Michigan Memorial Park in Flatrock, Michigan. My wife and I at Detroit Bookfest 2017. 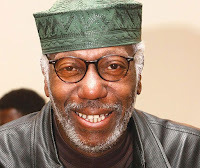 Since Terror In Ypsilanti: John Norman Collins Unmasked was published last August, it has done well in the marketplace for an independently published book. 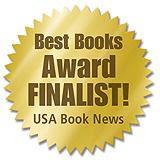 This project took me, with the help of my researcher Ryan M. Place, five years to gather and research public documents, interview people connected with the case, and write the book; almost a year to edit the manuscript and publish it; and a solid year to promote the title and arrange author talks and book signings. It's been a busy year. 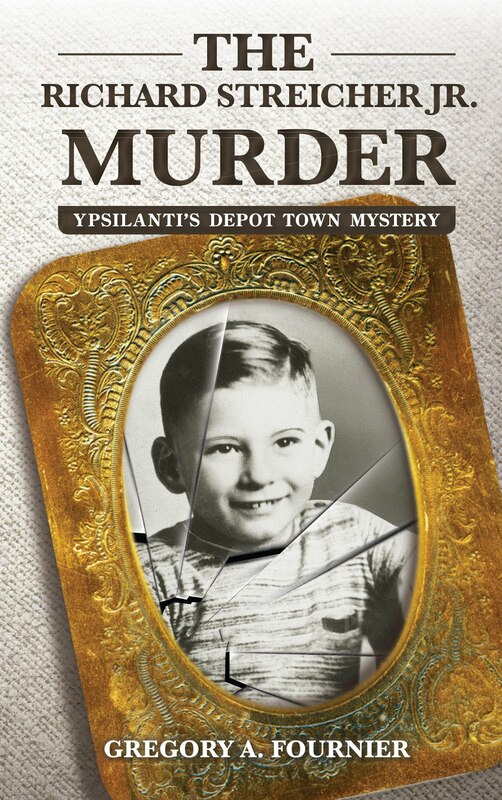 Over the last seven years, I have made nineteen round-trip flights from San Diego to Detroit to bring the tragic facts of these fifty-year-old serial murders to the forefront. Six of the seven murders never went to trial, so those facts were largely unknown to the public. and counter the blatant lies, alibis, and prevarications of Collins's attempts from prison to manipulate the press and the public. These falsehoods were given new life by social media. 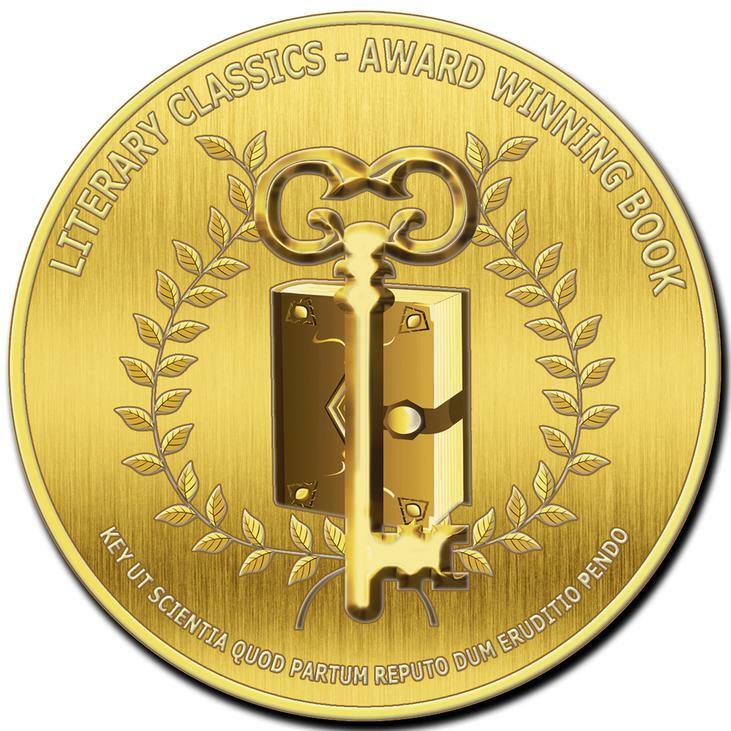 The positive book reviews on Amazon and Goodreads are appreciated more than I can say, but occasionally I receive an email or letter of a personal nature which helps validate the long and difficult task it took to cobble this tragic story together. The latest letter I received was from Michaeline B. after my July tour in Michigan. She gave me permission to run an edited version of her remarks. Being able to move people with words may be the most satisfying thing I have accomplished with my writing. On this note, I end my 2017 promotions and move forward to my next project. "It was a pleasure meeting you. 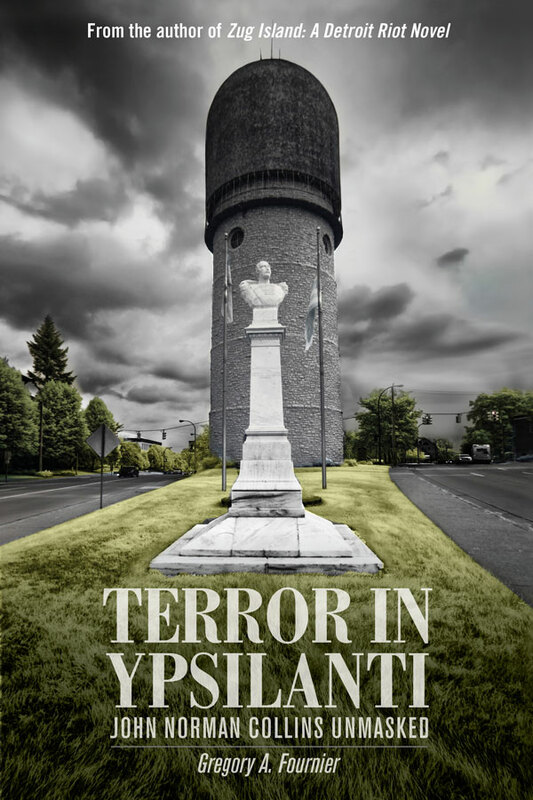 I have finished Terror In Ypsilanti. My testament to your writing skills can best be told this way: I am an avid reader who almost never reads hard copy books. Ebooks suit my reading style and needs better. Yet, I read Terror in record time, adjusting my reading prerequisites accordingly without complaint. I even lugged this paperback around during the Traverse City Film Festival to better use my waiting-in-line time. This is not a feel good book in any usual sense as the story is awful and sad. However, as one who is disturbed by the shortcomings--even the failures of our (criminal) justice system--you make a very satisfying case for justice decently served. I appreciate that. The late sixties found me preoccupied with early motherhood duties and the big public events of the period (Vietnam, civil rights, the moon walk, etc.). Overwhelming! To a large extent, John Norman Collins and the related horror barely made it onto my radar screen. In some unspoken and unrecognized sense, I chastised myself over the years for my neglect. Thanks to you, I have done my duty to be informed on this matter--finally. Devoting five years to this endeavor is a high price to pay, Greg. Please accept my humble thanks, admiration, and congratulations.... 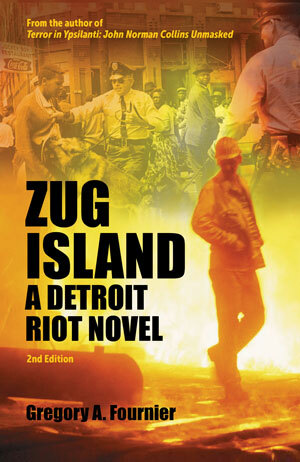 I look forward to reading Zug Island: A Detroit Riot Novel." I thank Michaeline for sharing her story with me, and I appreciate every book review readers write on Amazon and Goodreads. 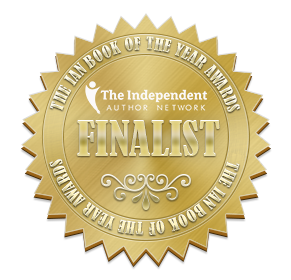 It is these word-of-mouth endorsements that make the best kind of promotion and warm this author's heart. Organized as a "goodwill effort to help generate a deeper love and appreciation of books in the Greater Detroit community," the Bookclub of Detroit sponsored Bookfest 2017 was a rousing success for the city and festival organizers. Held in Shed 5 at the historic Eastern Market on Detroit's eastside, people from every corner of the city and the surrounding suburbs came out in force. The foot traffic was strong all day. Thousands of people attended. In adition to rare and used books, contemporary works and their authors were present as exhibitors, most notably Herb Boyd, the author of recently published Black Detroit: A People's History of Self-Determination. I was happy to meet Herb and get his autograph on my copy. 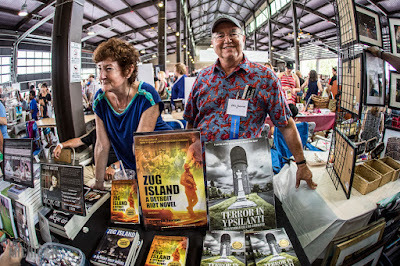 Michigan independent author Claudia Whitsitt and yours truly shared a table and did quite well at the end of the day. Books were not the only attraction. Vendors included food trucks, craft beer, photography, vintage LP vinyl, movie memorabilia, local craft items, clothing, and more. The festival was a free, family friendly event and a good time was had by all. 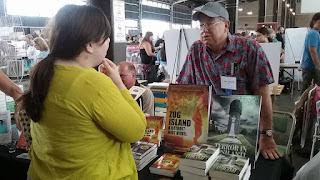 While talking with Janet Jones, owner of Source Booksellers in Midtown Detroit, I commented on how Bookfest appeared to be a big hit. Her response was, "That it happened at all was good for the city." I agree with Janet and I will be back next year for Bookfest II. Congratulations to Ryan M. Place and his team for organizing such a well-run and well-received event. 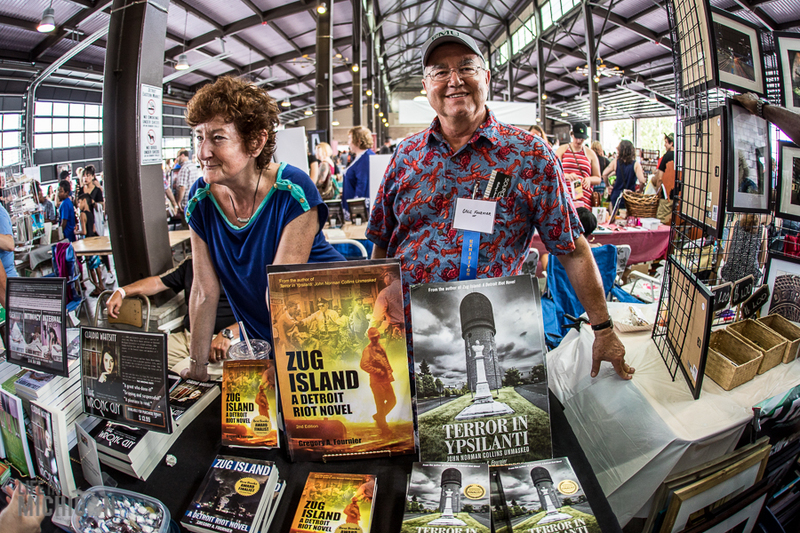 In addition to the Bookclub of Detroit, other Bookfest sponsors were the City of Detroit, Eastern Market, Margrave Pictures, Cafe D'Mongo's, John K. King Used Books, White Raven Books, Black Lotus Brewing Co., and DJ Zig-Zag.